Need a night out on the town? Use Turnip to find the best bar, lounge, or club in the city. Post pictures and videos of your fun time, then invite your friends to join. Check-in at each location so others can see where the best party is. Have Fun, Be Safe, and Turnip!!! Turnip allows users to find the nearby pubs, bars, restaurants according to your location. 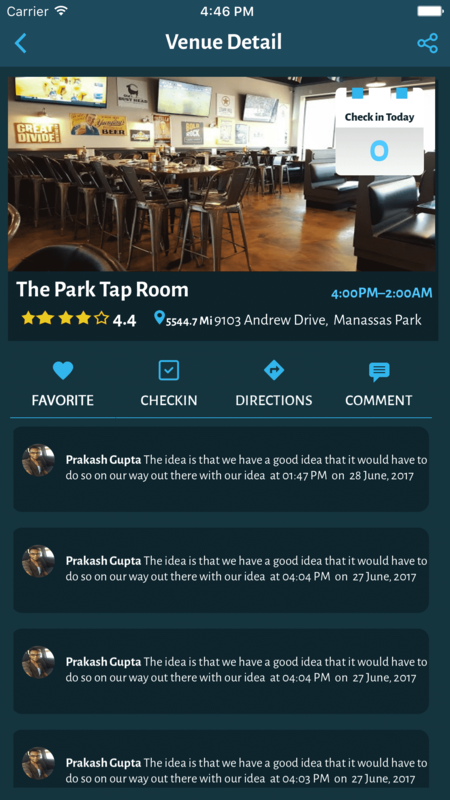 You can make a comment on particular restaurant, post photos or videos in comments section and can review it. New users can read the public comments and reviews by other users. You can mark restaurants favorite and see them later. You can make check-ins on restaurants. You can invite your friends to join the app from your contact list or Facebook. You can follow or unfollow the other users. Turnip will send you the notifications of your followers activities. You can share on your Facebook wall. 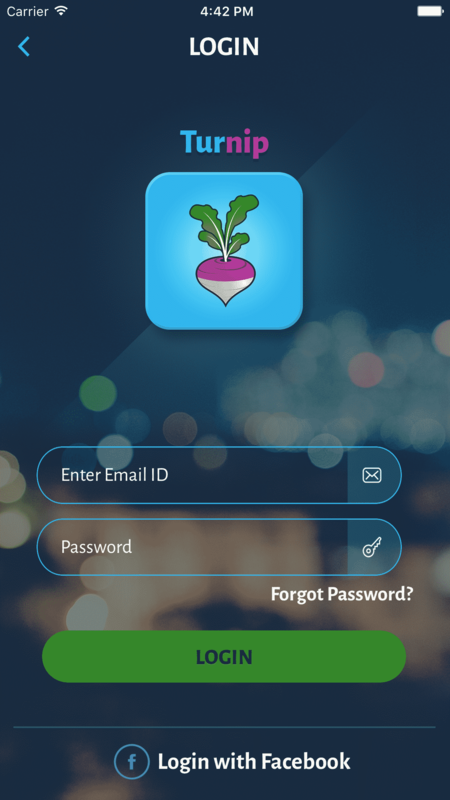 Simpalm has designed and developed The Turnip mobile application with great design and rich features. 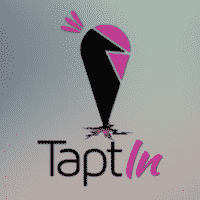 We created a social platform mobile app for party lovers. If you love to party and wanted to find the best place for party The Turnip can help you. Currently there are not mobile apps in the market, which tells us about activities and events in the bars and restaurants. Consumers can find several apps to search for bars/restaurants, but they can not find information about events and activities. Client wanted to build an app to solve this problem. Client is a law enforcement official, who had no idea about apps development and design/flow of the app. Simpalm, educated client through the entire process of app design and development. Simpalm integrated the app with google place to pull the basic information of all clubs and bars so that the basic data can be used to build the business profile. Simpalm implemented geo fencing and checkin feature to build Turnip app to make sure users who are posting the data are at the location. Simpalm uploaded the app to the App store.